Pack your bags cause we have the perfect house for you! 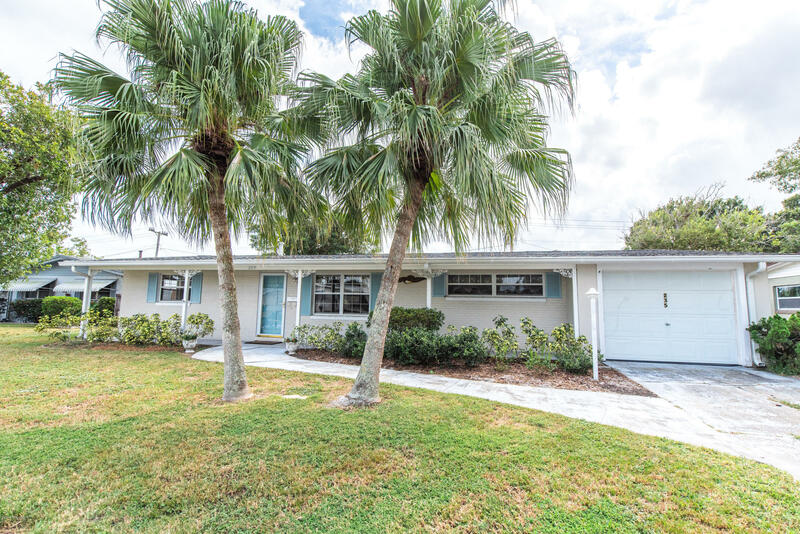 This gem is nestled in the heart of Merritt Island conveniently located near the shopping, restaurants and the beaches. It has been completely renovated including beautiful wood tile, new carpet in bedrooms, re-plastered ceilings, new water heater, recently serviced a/c unit and brand new stainless steel kitchen appliances. This beautiful move in ready home is not going to last long! So come on, make a offer!